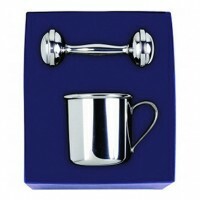 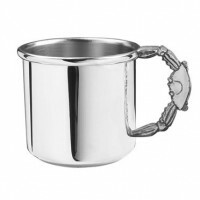 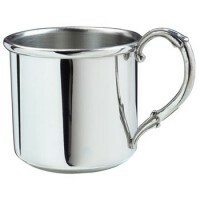 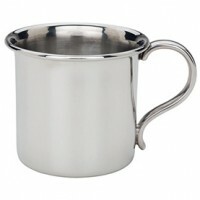 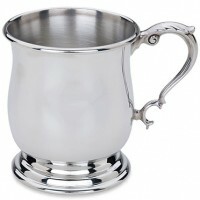 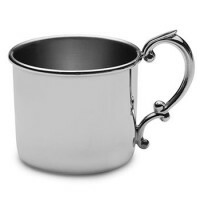 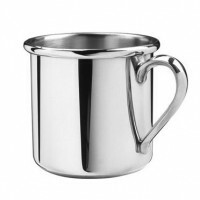 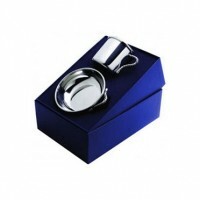 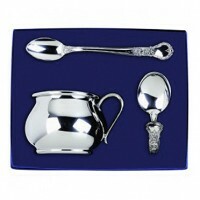 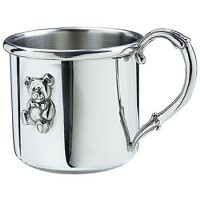 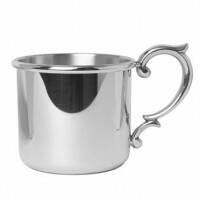 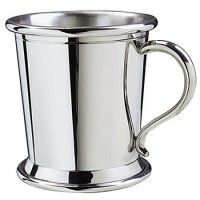 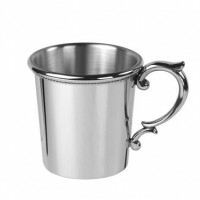 Why choose a pewter baby cup? 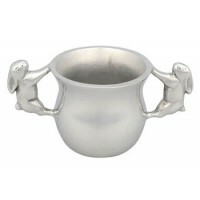 Pewter baby cups are non-tarnishing and ready to be personalized! 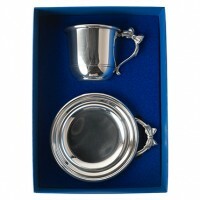 A vibrant luster that never tarnishes, lead-free workmanship, and classic silhouettes create a shining baby gift that will stand the test of time. 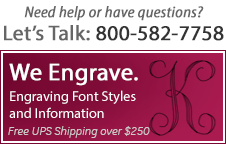 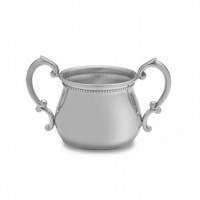 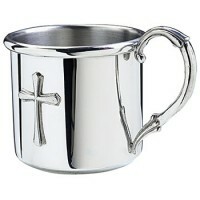 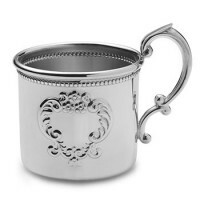 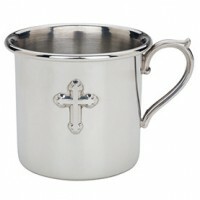 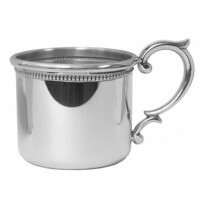 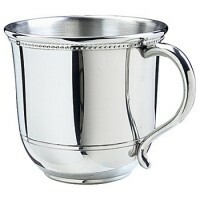 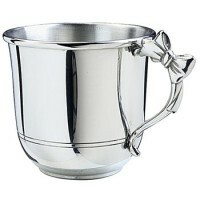 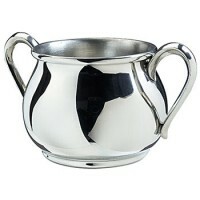 All of Silver Gallery's engraved pewter baby cups are crafted in the United States by trusted and skilled artisans. 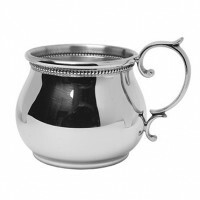 Find out more about caring for pewter from the experts!